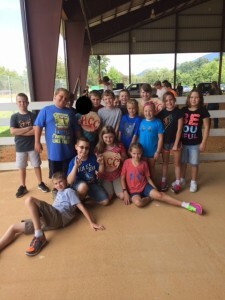 Last Friday, our 4th grade students got to take a unique field trip to our Haywood County Fair. 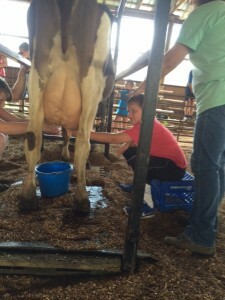 Students got the opportunity to view the different exhibits, learn about our local culture and resources, and even get some hands on experience with some local wildlife. 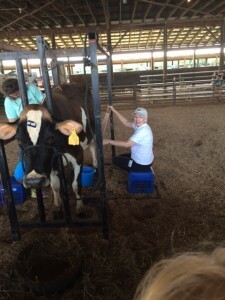 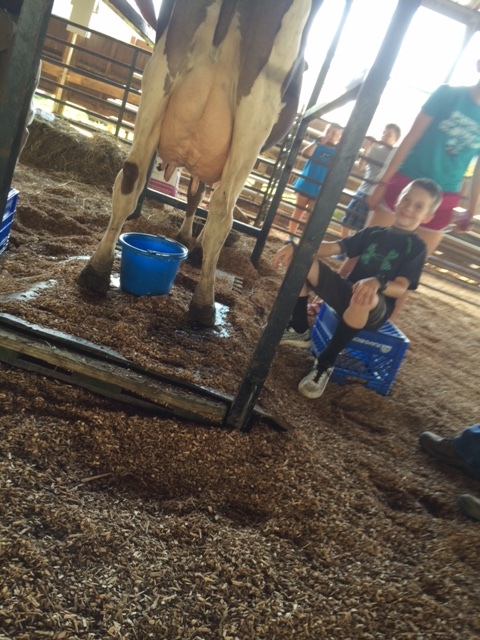 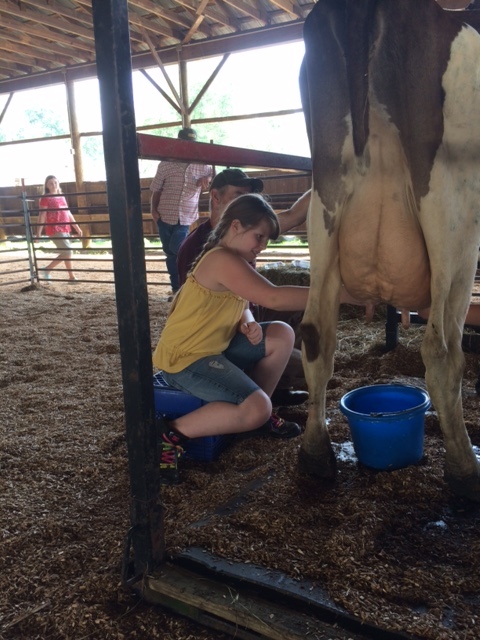 Students and teachers got a chance to milk a cow! This exciting field trip helps students understand where many of our precious raw materials come from in North Carolina and Haywood County.